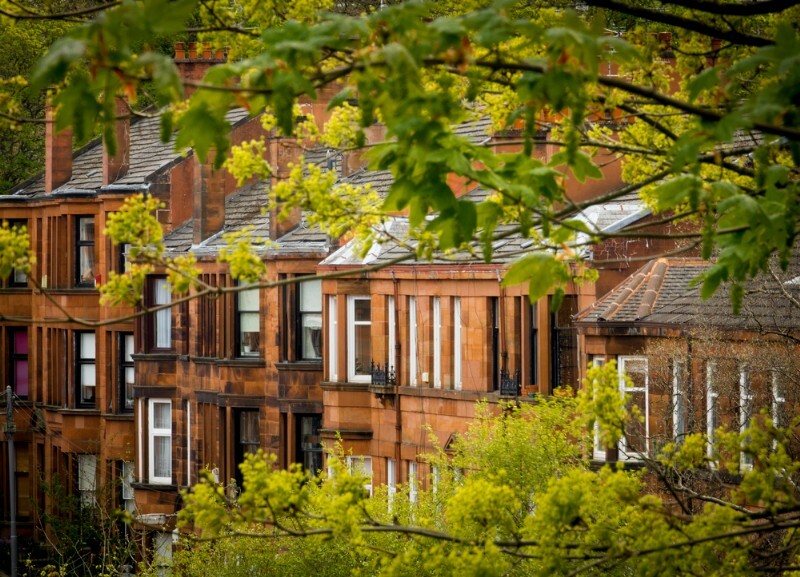 The most recent quarterly house price statistics published by Registers on Scotland on 1st May 2018, covering the period from January to March 2018, shows that the average price of a residential property in Scotland was £174,900 - a 7.6% increase compared with the same period in the previous year. East Renfrewshire has seen the highest increase in average prices, with an increase of 16.7% to £263,383 over the first three months of 2018. Properties in East Ayrshire increased by 15% over this three month period, with an average selling price of £240,330. 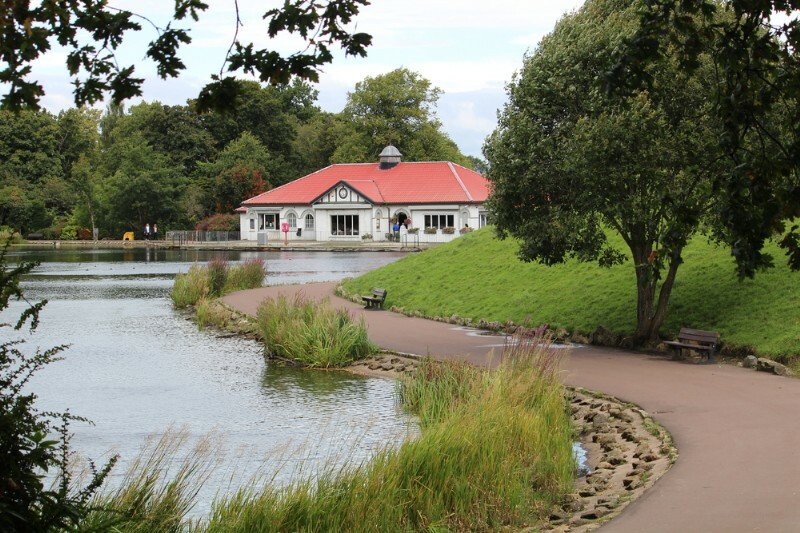 In Falkirk, there was a 13.9% increase in average selling prices, to £148,607 year on year. Across Scotland, the volume of residential sales was 18,894 in this three month period, down 5.2% from the same period in 2017. However Stirling has seen the highest increases in the number of properties being sold, up 14.8% year-on-year. Anecdotal evidence from solicitor estate agents have revealed that the market is quieter than usual, and that there was a slow down in enquiries due to the bad weather at the start of the year. In east central Scotland, there was evidence of a slowdown in February and March, however average selling prices increased by 10.5%, possibly down to increased competition and a lack of available stock. The average selling price of properties in Glasgow and west central Scotland increased by 8.6% over the last three months, year-on-year, while sales volumes decreased by 6.1%. Similarly, in Aberdeenshire, average selling prices were up 2.2% year-on-year in the first three months of 2018, while the number of homes sold was down 9.6% year-on-year. As one Aberdeenshire solicitor estate agent commented, a lack of economic good news is stalling the market in this area. Many locals work in the oil industry in Aberdeen, and this has had a tough time, thus effecting the property market. 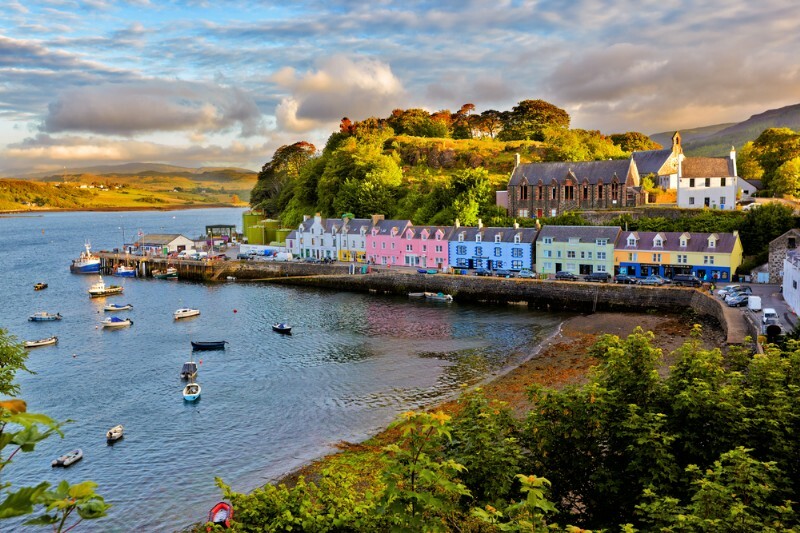 In Dumfriesshire, average selling prices were up 11.3%, and sales volume was up 3.3%, and following this pattern, in the Highlands average selling prices were up 4.5% and the number of sales was up 4% year-on-year. Paul Hilton, CEO of SPC Scotland says: “Selling prices are increasing, and sales volumes are falling, due to the short supply of property being experienced across Scotland. Anecdotally we have heard from our solicitor estate agents that there is a significant demand for affordable family homes in the mid-range bracket, particularly bungalows. While some agents in other parts of Scotland are finding flats are taking longer to sell, in Edinburgh there is high demand for one and two bedroom flats, and these are selling very quickly.